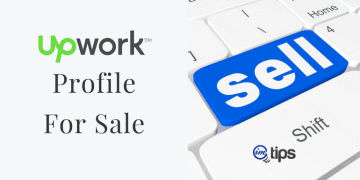 You are here: Home / Freelancing / Upwork / How to Get Upwork Profile Approved in 2019? 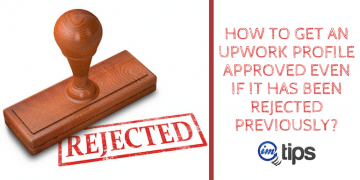 Is your Upwork profile rejected? If you don’t follow these guidelines, you are sure to get the profile rejected yet again. So how to get an Upwork profile approved even if it has been rejected previously? 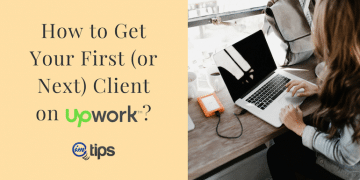 Upwork is a good starting point to find clients for a freelancer. But they have started to deny freelancer with a profile on Upwork. 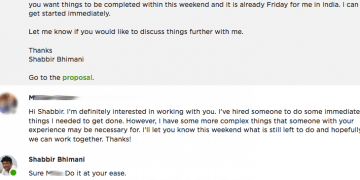 Many of my blog readers had troubles getting their Upwork profile approved on Upwork. So let me address what you should be doing differently, so your profile isn’t rejected. Remember one point – Upwork’s team is more than willing to accepts you as a freelancer and approve your profile. Just do the right things. Why is Upwork Rejecting Profiles? The first question one may have is, why Upwork is doing this? Upwork is one of the top freelancing sites. So it is quite apparent everyone looking to be a freelancer is making an account on Upwork. So they are rejecting profiles of such freelancers who aren’t adding any value to the Upwork marketplace. It is for the betterment of the other freelancers who are serious about being a freelancer. Here is a forum reply on Upwork official community giving clear reasons why the profile isn’t approved for a user in the past. So if your profile gets rejected, it means you are trying to be yet another freelancer with similar expertise. From the above reply, it is clear they aren’t rejecting the profile without a thorough review. Even shared the exact reason why in the forum. It is good because they have the complete process to accept genuine freelancers. They have also suspended existing non-performing accounts. So they are trying to make a better marketplace for the clients with only severe and genuine freelancers. So let me share what you could and should do differently, so your profile is accepted and approved. As a freelancer, your email address is the first point of contact. 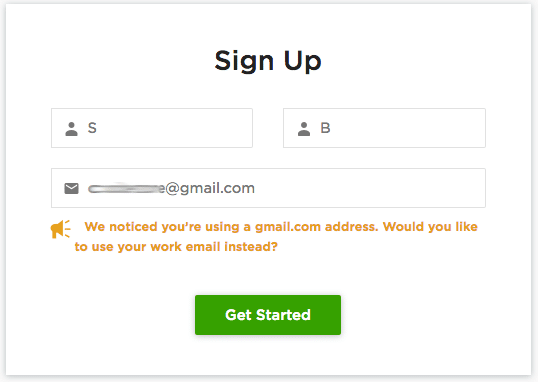 If you are using a free email address like a @gmail.com or @hotmail.com, it shows you aren’t very serious about freelancing. 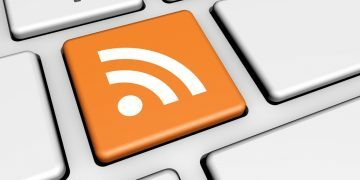 I have always shared a view every freelancer must have a blog or a website. Having a website and blogs has many advantages. The key benefit is you can have your professional email address @yourdomain.com. It helps to jump start your reputation on Upwork. So the first thing you should do if your profile is getting rejected on Upwork is – change the email address from the free email to the professional email address. If you are accustomed to Gmail interface, you can use the same interface for a custom domain. In India, the cost of GSuite is lower, and only costs only ₹1500 per year for using @yourdomain in GSuite for business. I always prefer using GSuite them for all my emails including @imtips.co / @shabbir.in or my emails for clients. Upwork gives more preference to the job title, but often freelancers get it wrong. It isn’t the position of the company or the job title printed on the visiting card. 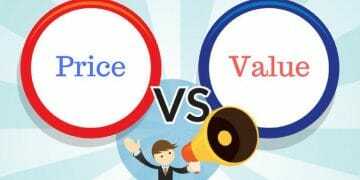 For visiting card job title: What Small Business Owners Job Title Be?. A job title like “Project manager” or “Team Leader” can mean your profile is sure to get rejected on Upwork. Try to provide a Job title to describe your expertise in one single sentence. It should neither be too generic nor too specific. 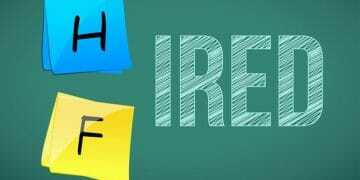 If your title is too broad like a “consultant” or “marketing expert” it doesn’t help much. 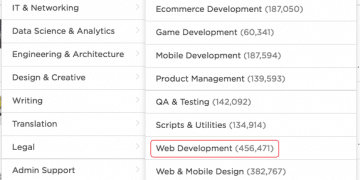 Similarly, if the title is too specific like “PPC Marketing Expert For Amazon Stores”, Upwork may think you aren’t interested in other kinds of jobs. If you work in technology or CMS, provide the title as “CMSNAME expert.” If the technology is too general or CMS is WordPress, be more specific like “WordPress Developer for Food Industry”. It is an essential part of an Upwork profile. More often, freelancer gets this too short. The overview allows 5000 characters about the services you offer. Often freelancers add the bare minimum which is 300 characters. 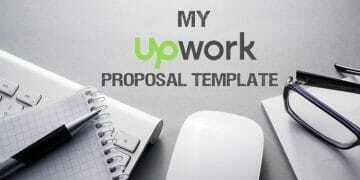 Writing more details about your services is very important to get your profile approved by Upwork. In my overview, I have more than 4k characters. The overview can separate a lurking freelancer with the one who is serious about being a freelancer. If you are serious about freelancing, take some extra time to write a detailed overview. What you do, how you can help clients grow their business etc. You can even add a video to the overview. Though it isn’t mandatory adding a video about your services can make your profile stand out. 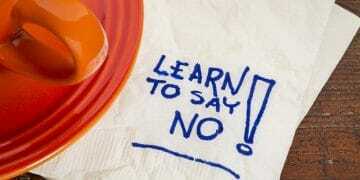 Ultimately it helps in getting approval. 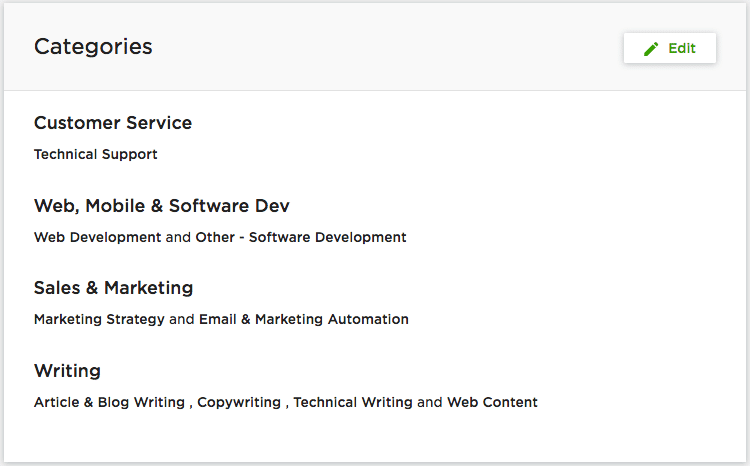 The next important aspect of an Upwork Profile is the category and subcategory of expertise. You are free to choose up to 10 categories. Choose all of them to make sure you are more searchable by clients in the marketplace. I don’t take up any client work in Sales and marketing. But because I know about sales and marketing, I have it as a category for my profile. Though you won’t rank very well f\or each category, it shouldn’t stop you from adding them. If you see something you can work on, put it on your profile to let Upwork know your full range of expertise. Apart from categories, we have skills. Again one can add up to 10 skills and make sure you add each of those ten skills. Choose the one that you are best at first and then add rest of the skills. Adding more skills are preferred. Again remember you have to select proper skills that you know and not random. Like for a WordPress developer choosing PHP isn’t a bad option so is the Skill like CakePHP or CodeIgniter because though you may not be expert in those skills, but have a basic idea of them. 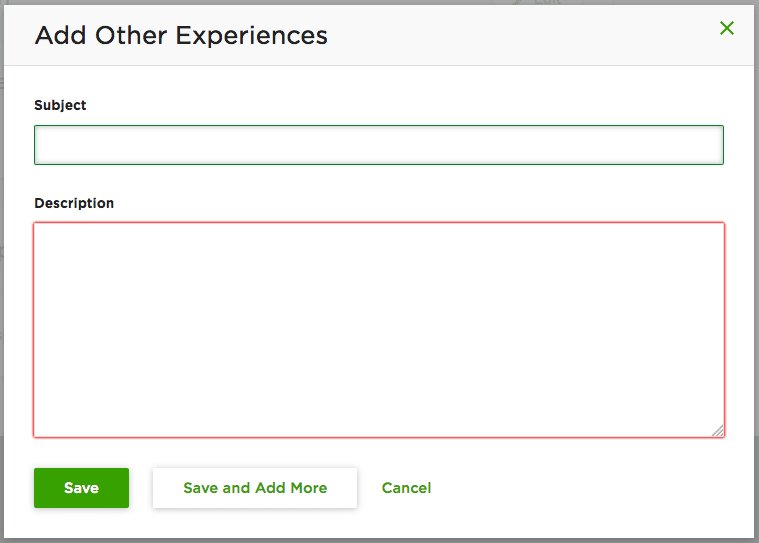 If you add a very different set of skills, Upwork may verify them with a test. Before submitting your profile for approval, make sure to take up few tests and try to pass them. 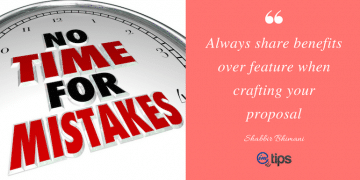 Even if you fail, there is no harm. One can hide the test selectively from the profile. It is a total win-win scenario for the freelancer because if you pass, it weighs high on the profile but if you fail, there is no harm done. One can hide them temporarily and prepare the topic and retake the test after few days. It is always recommended to take up a few tests on Upwork to show your expertise on the subject. 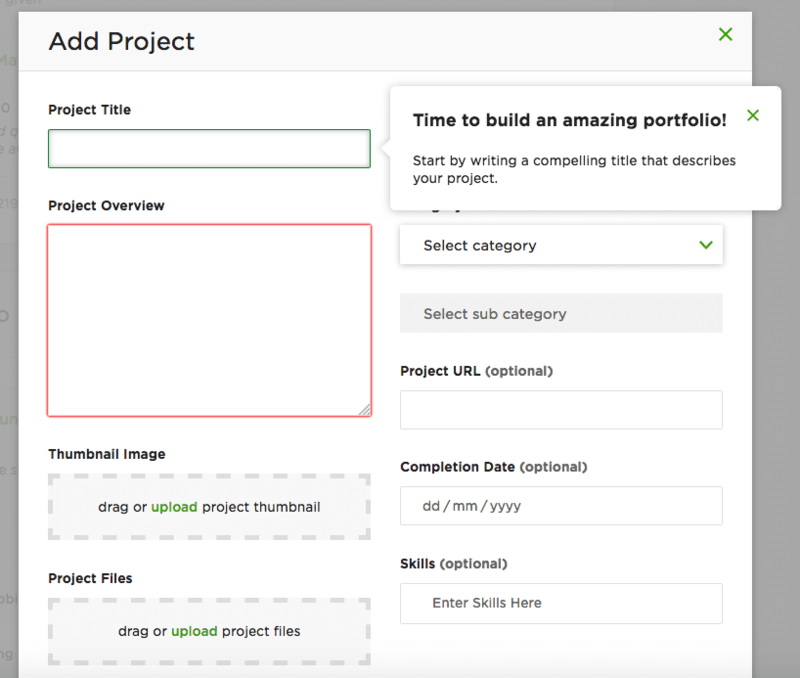 Add every project you have worked in the past that you can share your work with your portfolio. If you are starting and don’t have samples to showcase in the portfolio – Here is a guide for new freelancers to build a portfolio. Take the time to write the project overview. Don’t be in a hurry to complete it. Though the skills part of the project is optional make sure you add all the skills used in the project. It is the skills you have will define how unique they are in the Upwork marketplace. Remember, we aren’t filling the Upwork profile, but we are building the Upwork profile. So add a lot more details than the mandatory fields to submit the form. We all have some level of education. So it is always better to add all our education details. Or if you have any additional certification, please add them to certifications. 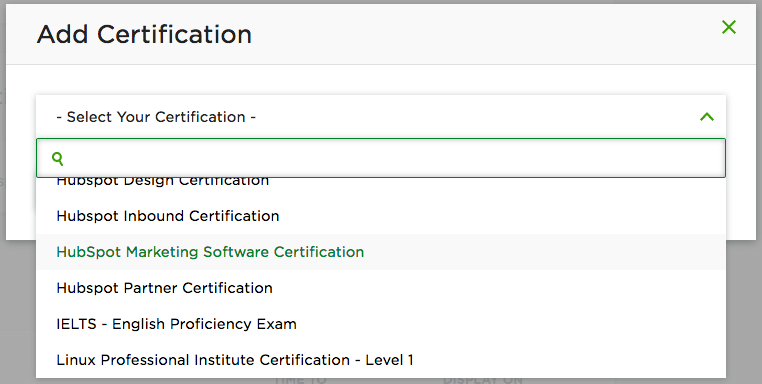 Or if you have taken any course on Udemy, you can add them either under certification or under other experience levels. 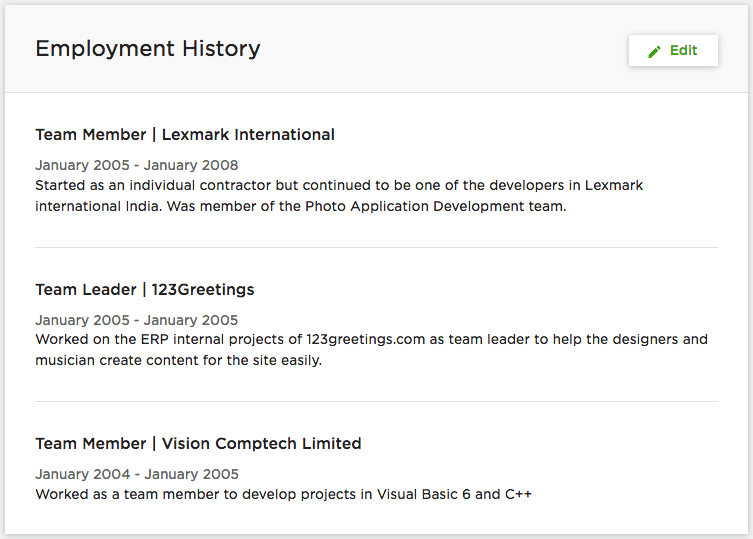 Let Upwork know everything you have done or can do. One mistake I see freelancers often make is when entering their expertise. 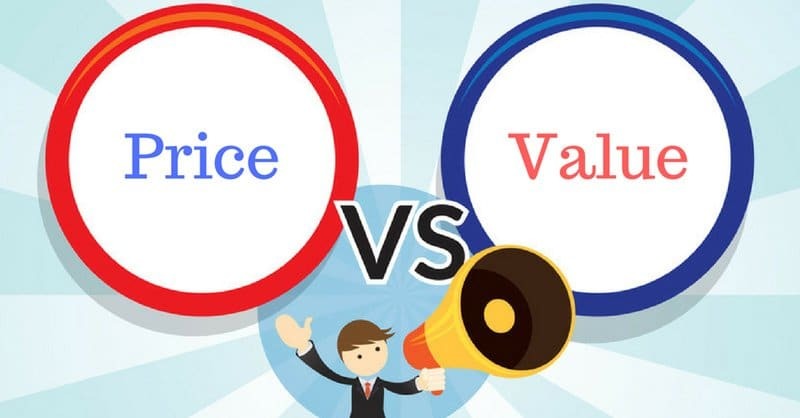 They consider the freelancing experience whereas in the Upwork profile it is for the overall experience of the individual in the best set of his or her skills. What I mean is – if you are a newbie in PHP development and an experienced C# developer. As a freelancer, you want to be working in PHP over C#. So if you choose PHP or WordPress as a skill for freelancing, you may be considered an “Entry Level” freelancer. But if you choose C# as well as PHP and WordPress, you can be an “Intermediate” or an “Expert” level. We aren’t providing any wrong or misleading information. It is the most experienced in technology is selected as the primary skill. Though we prefer working in other areas more as a freelancer. We all have some employment to be added to the Upwork profile. If you haven’t done any job and is straight out of college, you can still mention the details of your training program in the final semester of college as employment history. Link your other accounts from other social networks and development site profile. Upwork doesn’t offer LinkedIn profile which is a more professional social network. Primarily because I think they consider LinkedIn as a competitive site than a social networking site. 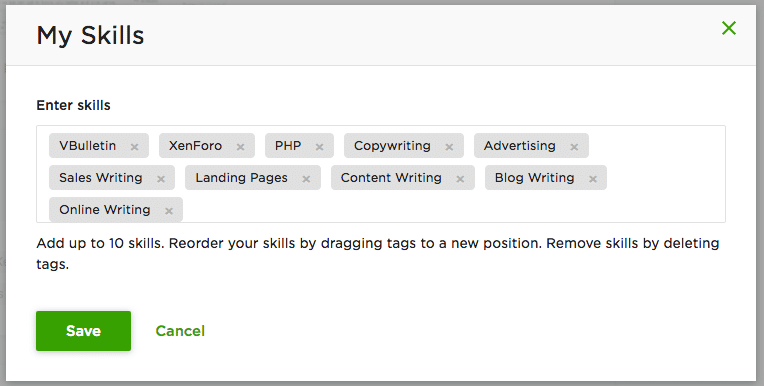 Having a new set of skills that aren’t very common is a perfect way to get your profile approved on Upwork. I am not asking to add those skills to your Upwork profile. 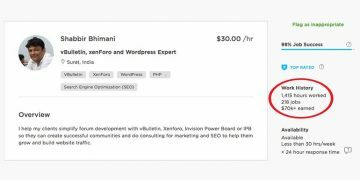 What I mean is to learn those skills that can help you grab more clients easily and get the Upwork profile approved. The best way to learn an un-common and yet in-demand skill is to focus on niche freelancing. Let me share an example. PHP is a broad niche. A framework like Laravel or CakePHP isn’t. As a PHP developer learn an upcoming framework like Phalcon which is not very common among freelancer and yet in demand as in 2019. I already see eight projects posted for Phalcon in PHP. So a PHP developer with Phalcon as expertise and skillset is more likely to be approved on Upwork. Upwork has a program called BYOF or Bring Your Freelancer for clients. If you can find a client elsewhere like from your blog or via a reference or forum networking, you can ask the client to invite you on Upwork, and your profile can be approved instantly. 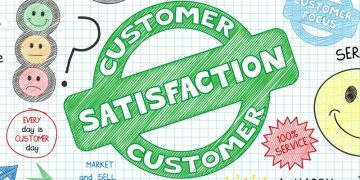 It means your profile and expertise has demanded to bring more clients. If the profile isn’t accepted once, there are no chances it will be accepted the second time. What it means is all profiles will get suspended. 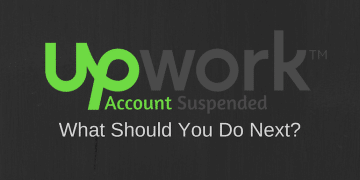 Similarly, if your Upwork profile has been suspended previously for violation of any terms and conditions, do not expect the new one to get accepted. If your account is once suspended, it is different from profile rejection. You can get rejected multiple times before it is approved. Once suspended, there is little one can do about it. 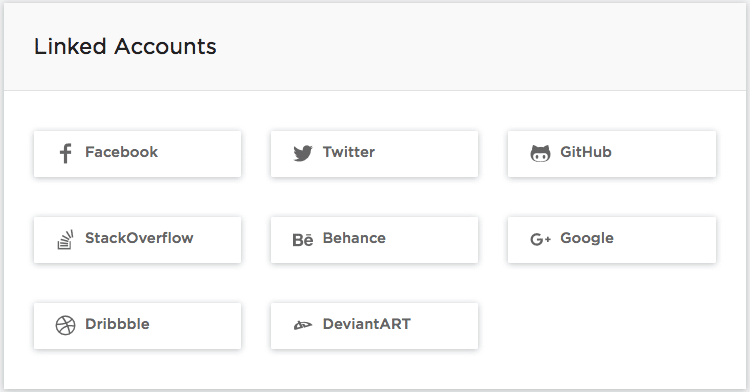 Upwork has two types of accounts, Individual freelancer and Agency accounts. 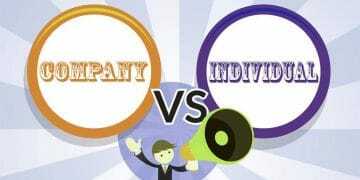 Inside agency accounts there can be numerous individual freelancers who work as business development for the agency. If any of your friends have an Upwork agency profile, be part of his agency profile and get your account approved. Remember the work you do may as a member of the agency may show on the agency profile, not on your profile. Beware of it. 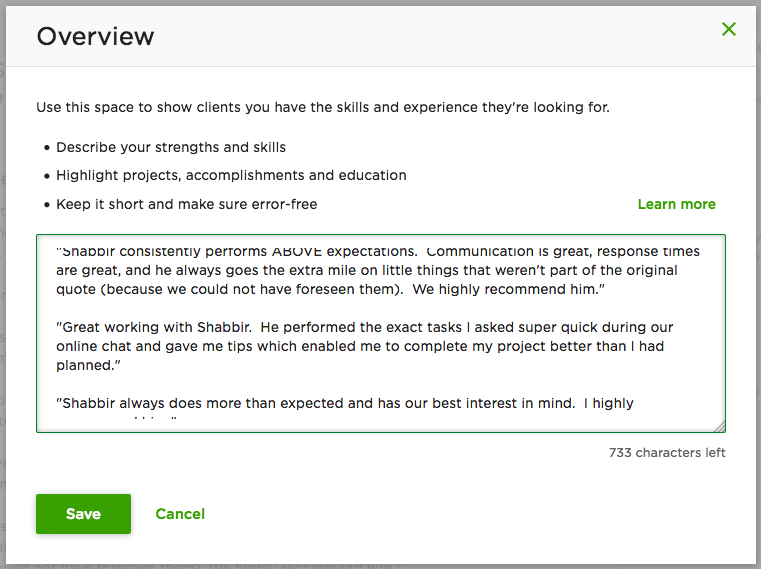 Again it is not at all a recommended method but shared as it is also an option to get an Upwork profile approved. It is always better to get an individual freelancer profile. 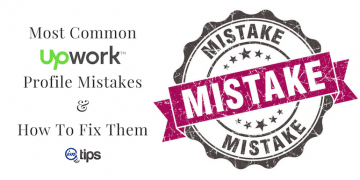 Further Reading: Common Upwork Proposal Mistakes and My Upwork Proposal Sample and Template. 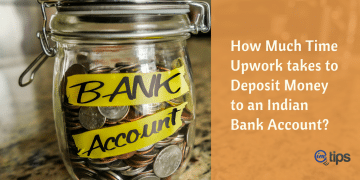 If you have done everything as above, there are a little chance things don’t work as expected but still if nothing works out, Upwork isn’t the end of freelancing world. There are many other freelancing sites to work.